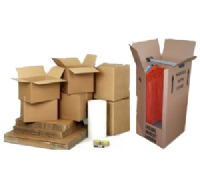 Empire Packaging sell high quality cardboard packing boxes. Both single wall and double wall. 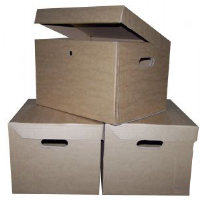 Our boxes come in a wide range of sizes, strong and durable. We have sold thousands of these boxes and our customers always come back for more. 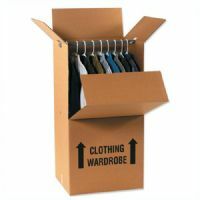 Please browse through our cardboard box section, and if you cant find what you are looking for just give us a call!